Did you know, we also do completely customizable projects? 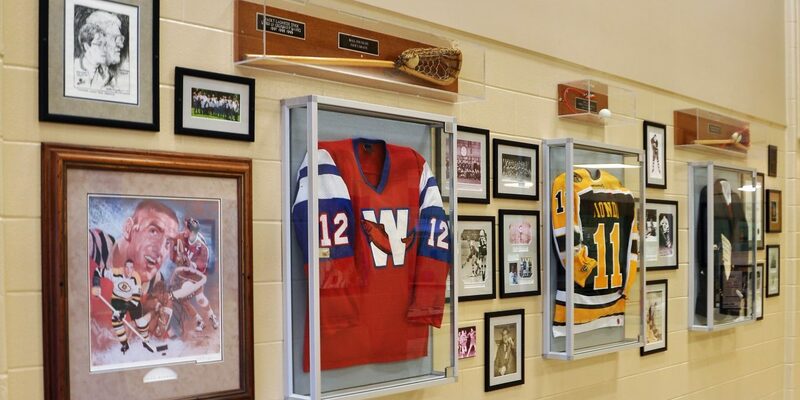 One of our favourites is display cases. There are endless ways to customize them, which makes these projects so exciting for us and our clients. We take your ideas, your designs and bring them to life. There are a variety of different needs when it comes to the type of object being displayed and how to display them. 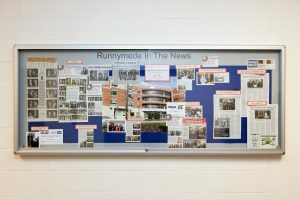 The display case shown in the picture below was a thinner wall model used to display papers, news clippings and photographs. For showing off larger objects like trophies, go with a wall or floor display case with more depth and multiple shelves. 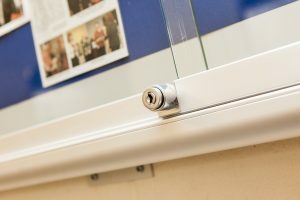 You can add security features like locks, tamper-proof fixings and security glass, making these great solutions for public spaces in community centres, healthcare institutions and museums. UV protective film is another popular feature for museums and comunity centres. This film is especially important for valuable objects that are prone to ultraviolet radaition damage from bright lights or natural sunlight, such as jerseys and historical artifacts. 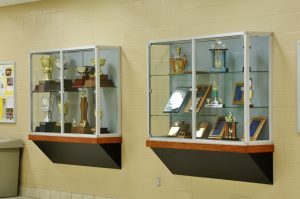 Whatever display needs you may have, you no longer have to turn to the same standard display cases available. You can have your display, your very own way! You dream it, and we will help you acheive it. Give us a call or drop us an email with your project requirements and wait for the magic to happen! 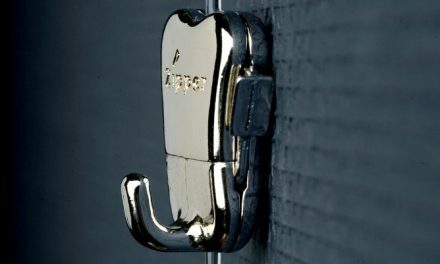 Want some ideas and ispiration? 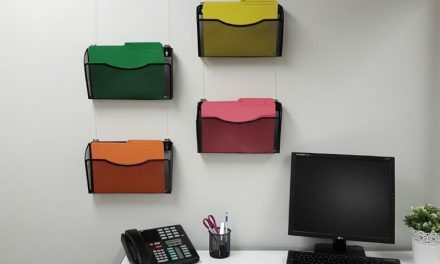 Check out our Custom Display Gallery. PreviousSome Exciting Changes are Brewing! 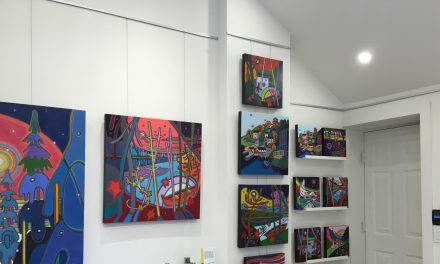 It’s Not Just For Artwork! 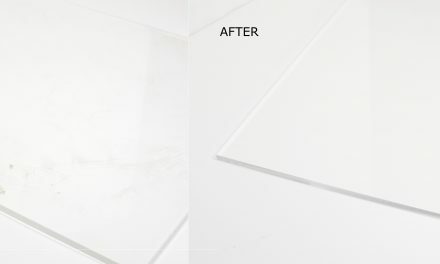 Scratched Or Discoloured Acrylic? These Simple Steps Save You Money!